The Right Carrier For You. Once we’ve found you the correct couriers in Chermside based on your budget, timeframe and destination for delivery, the next step is making sure your package gets there on time. We’ve got the tough materials to make it happen. For example, if you need freight from Chermside to Sydney, we can make it happen right away. There’s no limitation on destination. Whether you need to get your package delivered across the street, across Australia, or across the world – we’ll find the carrier that will give you the best deal. Customer-oriented international & interstate courier services for everyone. Fast or next-day delivery is simple for us to set up. Because we work with all of the top local courier companies in Chermside, we know the ones that deliver most efficiently to your parcel’s destination. There’s no need to worry if you don’t have the time or materials to pack your parcel. Leave it with us and we’ll tale care of it, with our full pack and deliver option. 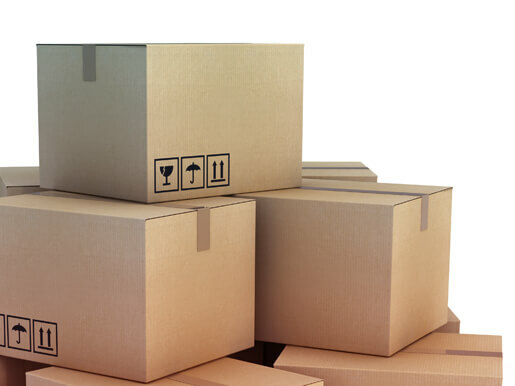 Our shipping option is for your larger items and large-scale logistic solutions. Talk to use about your special delivery, and we’ll tell you how we’ll get you the best value for your money. Much like our next-day service, this is a great way to expedite the shipping of your parcels or documents. 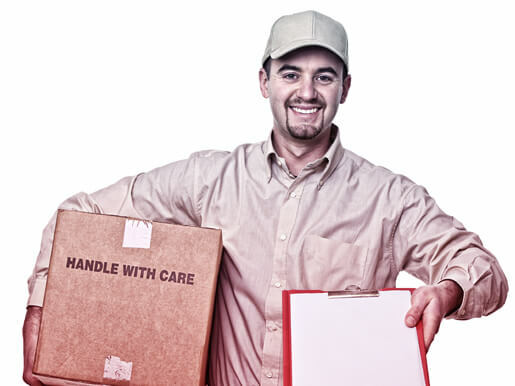 What Makes for the Best Chermside Couriers? Transport exactly the kind of item you need to send. We work with carriers who’ll send your documents, retail freight, even laptops and mobile phones! Send your package anywhere! With many global destinations being reachable in under 48 hours. Let you know when your package has arrived. You can track your item using our handy online system. Be your complete mailing option. Many clients use our courier services in Chermside to package and ship all of their marketing materials and merchandise in one go! Plus, we’ve got all of the facilities you need to create your documents in the first place. Planning a whole new round of leaflets? Need to create a schematic or blueprint before you send it? We’ve got all of the latest printing technology and trained experts in-store. It’s the only place you’ll need to go for your business communication.